Thank goodness it’s Friday! Normally this sketchy little dude would go on Sunday, but this time I had two bookmarks sell before writing the posts, so I thought I’d save those for the weekend. 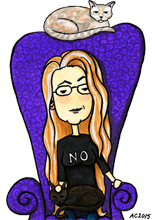 That’s right, this is the last of the bookmarks for the week you can actually buy! Or you can click here to see all the available bookmarks in one easy spot. 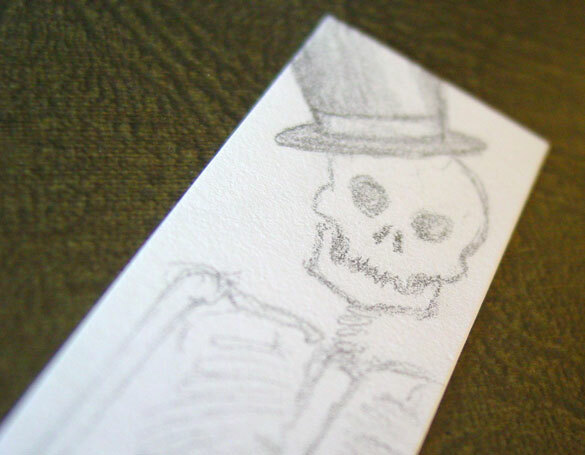 Skeleton Bookmark, 1″x4.5″ pencil on paper. Above you can see his grinning face up close and personal. 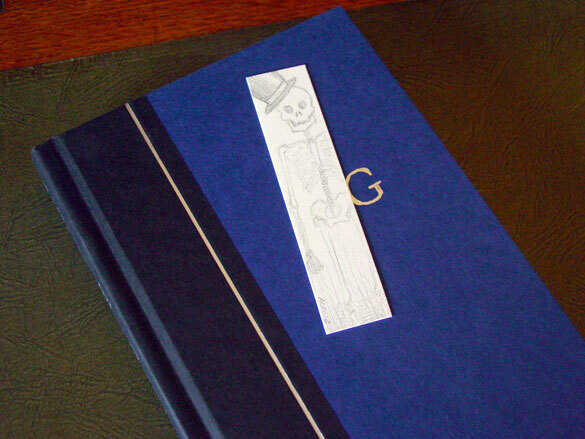 Below, he’s hanging out on a book to show you just how slender a skeleton can be, when he’s a bookmark, anyway.